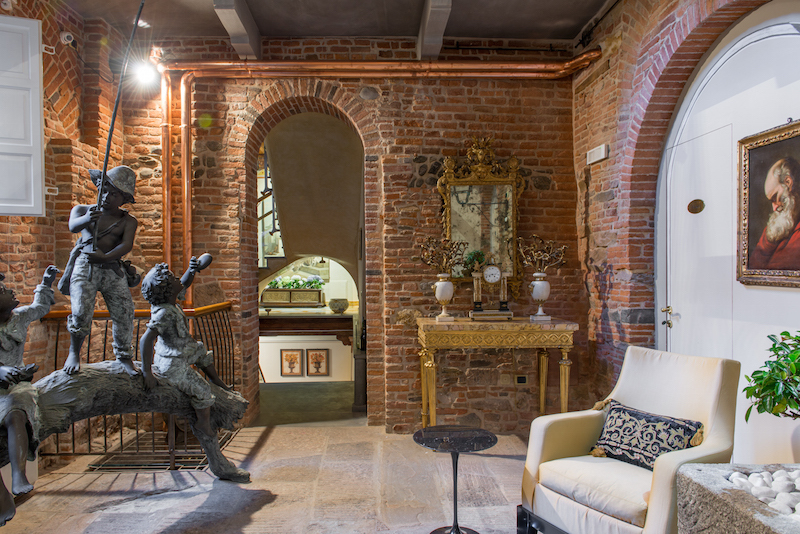 The Hotel n.15 Santori Luxury home is located in the historical centre of Lucca, inside a four sided Roman structure, a few steps away from the San Martino cathedral, from all the other city’s main attractions, away from the hustle and the traffic noise. 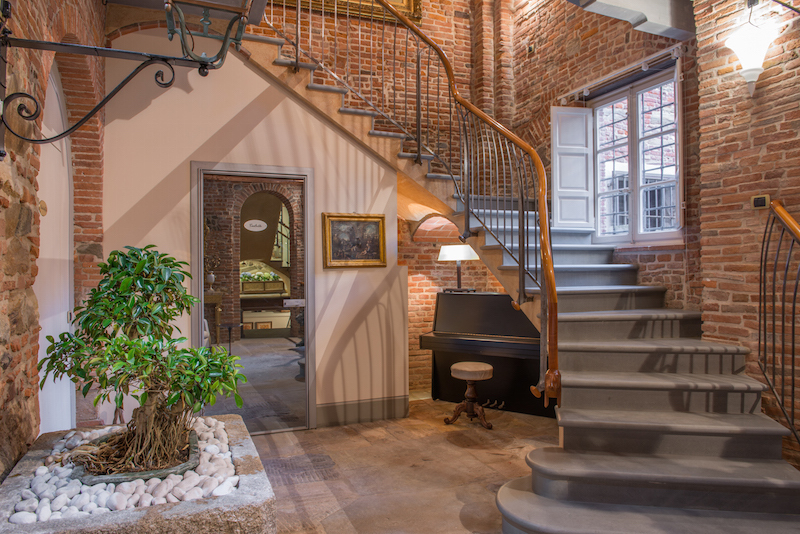 The hotel is a historical building divided in two parts: the first is an old tower-house, that was in the past used for living and defence but above all as a place for business. 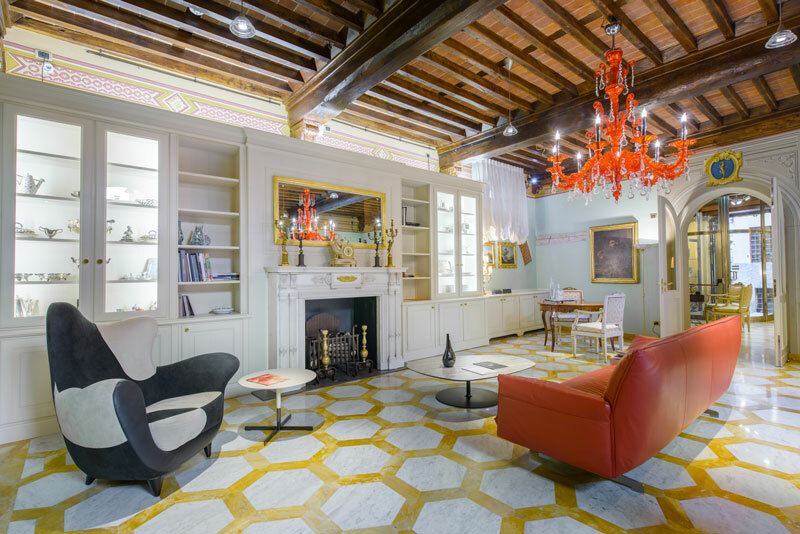 The tower was the expression of the power of the family who lived there, the higher part of the building was the tower, the greater power of the Lord; the second part dated back to the fifteenth century, and is now owned by Santori’s family. 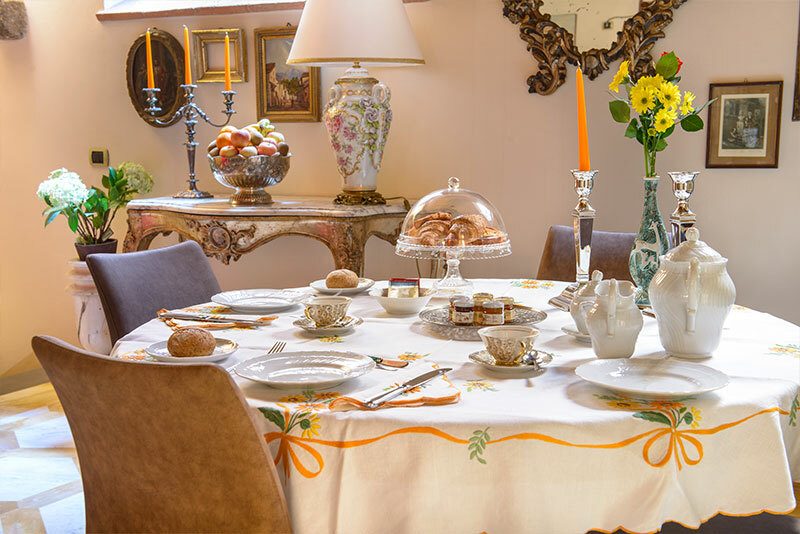 The rooms and the frescoes have been finely renovated to make you feel the atmosphere of Lucca’s aristocratic residences. 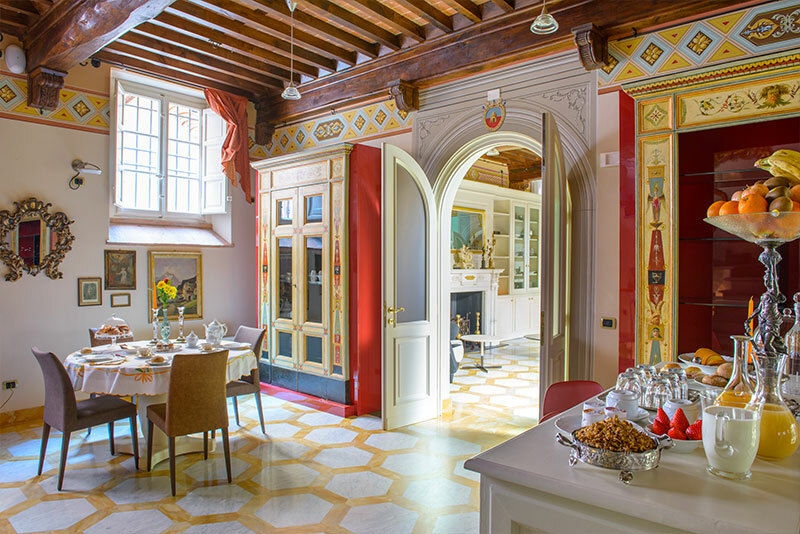 The rooms, each other unique), have a warm and classical style reflecting the building authenticity. 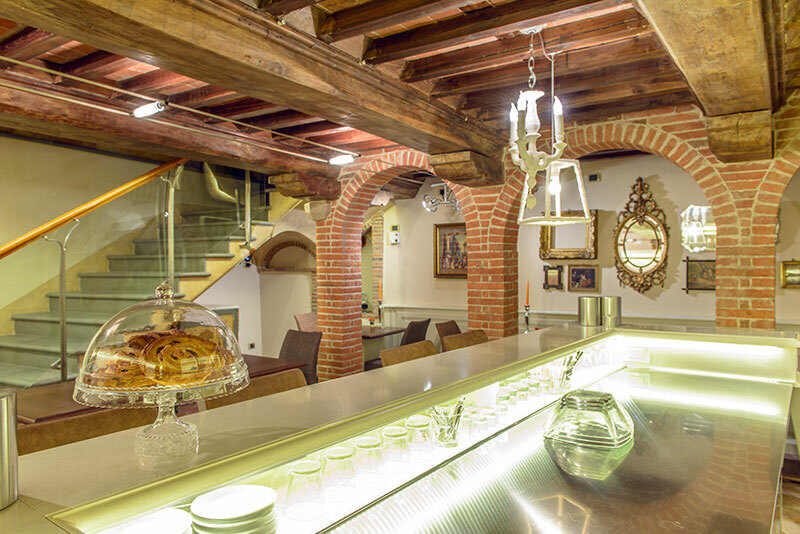 Valuable design components combined with some antique elements create an atmosphere of great taste and elegance. 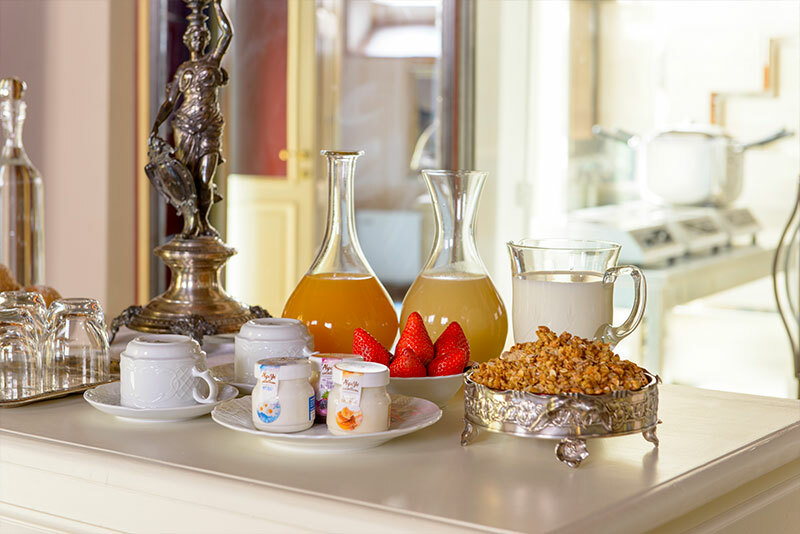 The hotel is easily reachable by all transportations, it is 25 km of distance from Pisa “Galileo Galilei” airport, 800 meters from Lucca Train Station and 1.5 km from the exit of the A11 Motorway (Lucca East). 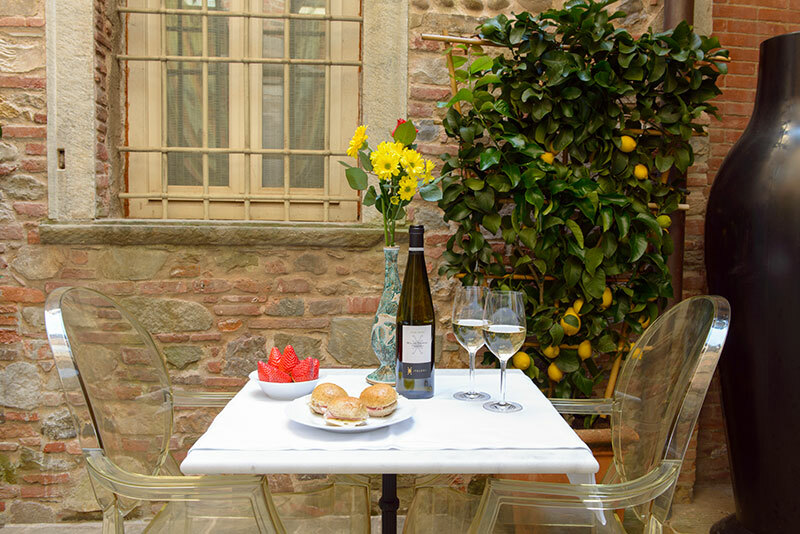 Furthermore, the hotel’s excellent location allows you to quickly reach the most important cities of Tuscany.